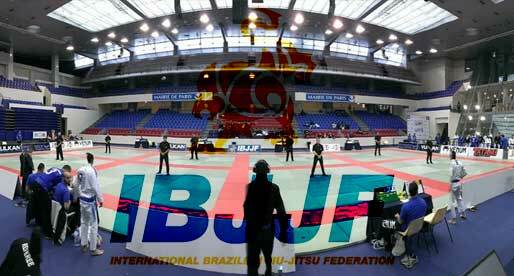 Home BJJ News Berkut GP Results: Romulo’s Boys Pull Out Epic Win! 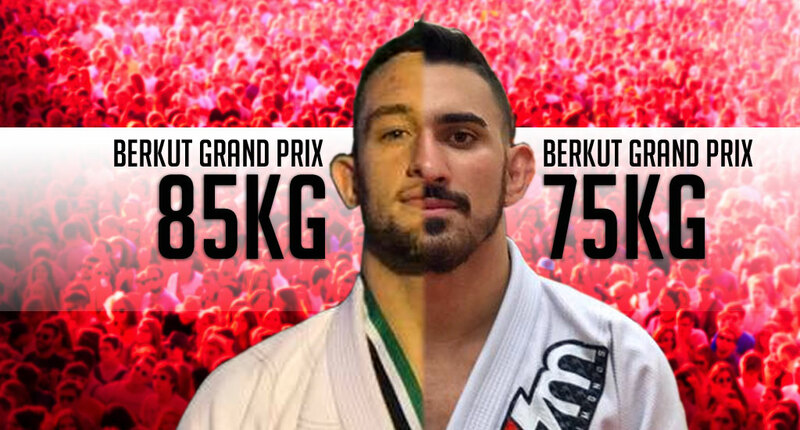 FEBRUARY 26, 2017 – Amazing night of jiu jitsu at the ACBJJ Grand Prix, as we witnessed the crowning of Berkut GP’s first 75 and 85 kilogram champions. The tournament offered a different setting for the athletes chosen to participate in the event. 3 or 5x five minute rounds where the victor was dictated by submission or by the accumulation of points. 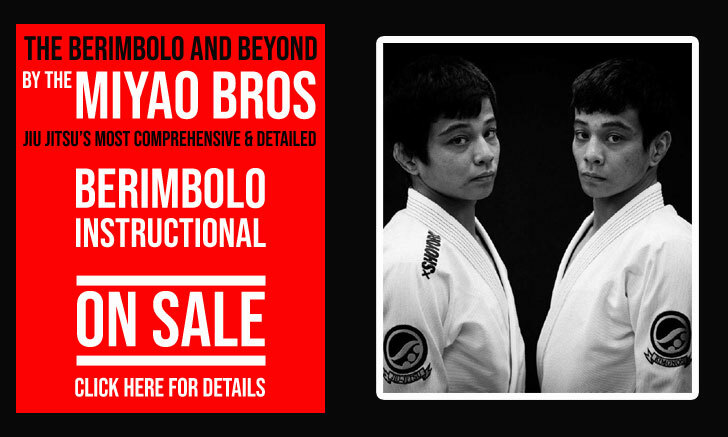 An interesting concept mixing modern jiu jitsu with that of the old 1930’s matches held by Helio and George Gracie. The athletes made the best of the spotlight providing entertaining matches, though the rounds did end up breaking the momentum of a few of those. 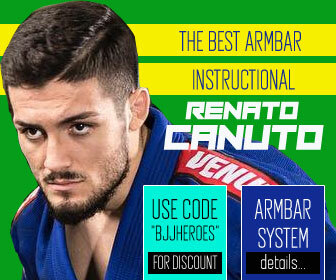 Among the best bouts of the night, we would highlight Calasans vs Rocha, Najmi vs Langhi, Marcinho vs Ramos, Najmi vs Marcinho and Ramos vs Agazarm. 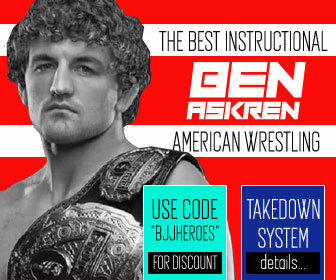 All epic, high paced matches with great scrambles and submission attempts that will be well worth a re-run. 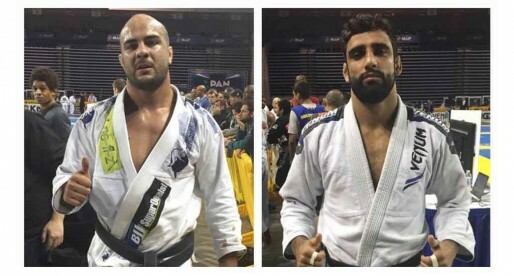 One of the big stories of the night was the output of Romulo Barral’s boys, Gabriel Arges and Edwin Najmi who put on masterful displays of jiu jitsu on their way to their finals, the sky is the limit for these two young athletes. 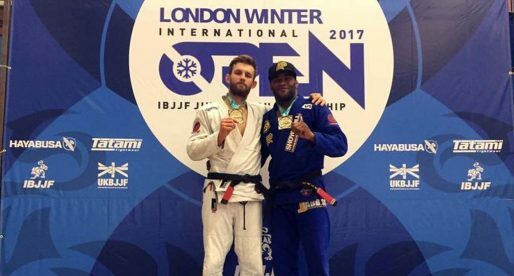 The 85kg final showed how much the rounds made a difference to the game. After a difficult 1st round for Gabriel Arges, where Otávio Sousa dominated the majority of the match, Gabriel was able to regroup and re-strategize. 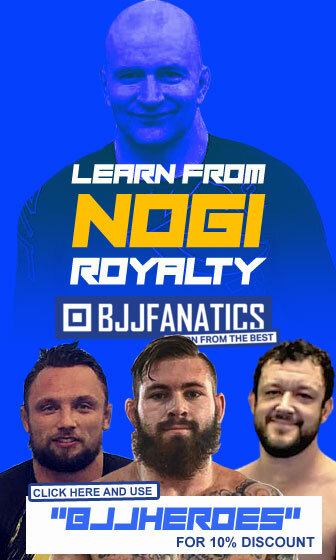 He came back strong and dead set on not allowing Sousa to position himself for his pressure game, embracing the world champion in his 50/50 guard from where he made better use of his long frame setting-up his famous kneebar. 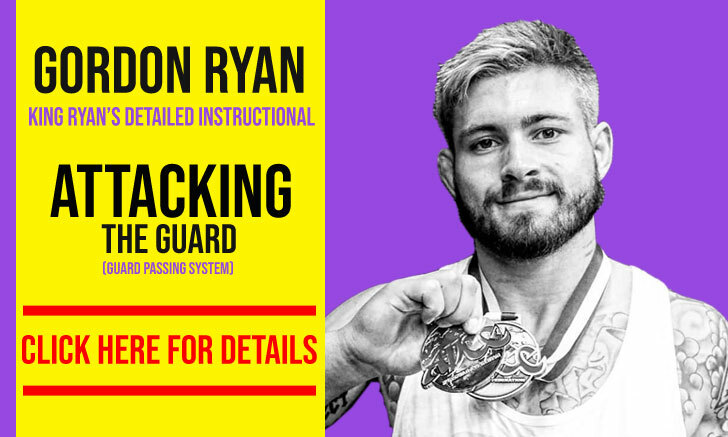 As for the 75kg final, we’re not sure if words can describe all the awesome action we just witnessed. André started the match like a bat out of hell, implementing a tremendous pace stacking points on Najmi in the double digits range. The pace set early on started taking a toll on the man from Nova Uniao who faded away during the 3rd round. This sentiment was immediately caught by Edwin who smelled the weakness in his opponent and started laying the traps that led to his submission win. 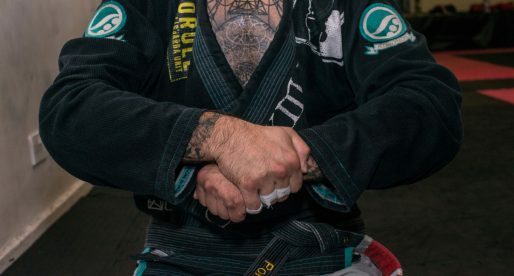 A sequence that went from stack pass to back attack, triangle choke, armbar and back to triangle choke. Incredible!